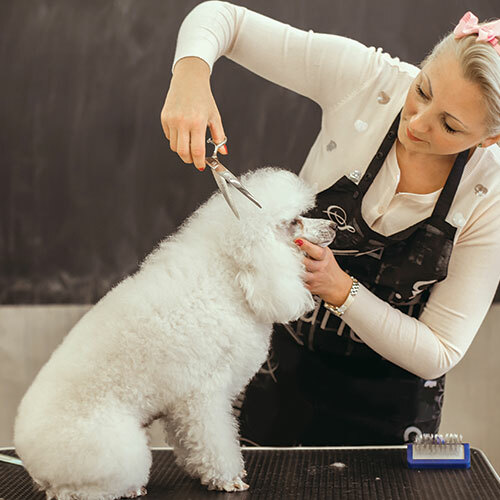 ﻿With over 10 years’ experience in dog grooming and a commitment to offering the finest pet services available, Four Paw dog grooming brisbane is your one stop shop for keeping your best friend looking and feeling their absolute best! We understand that your pet is a part of the family. 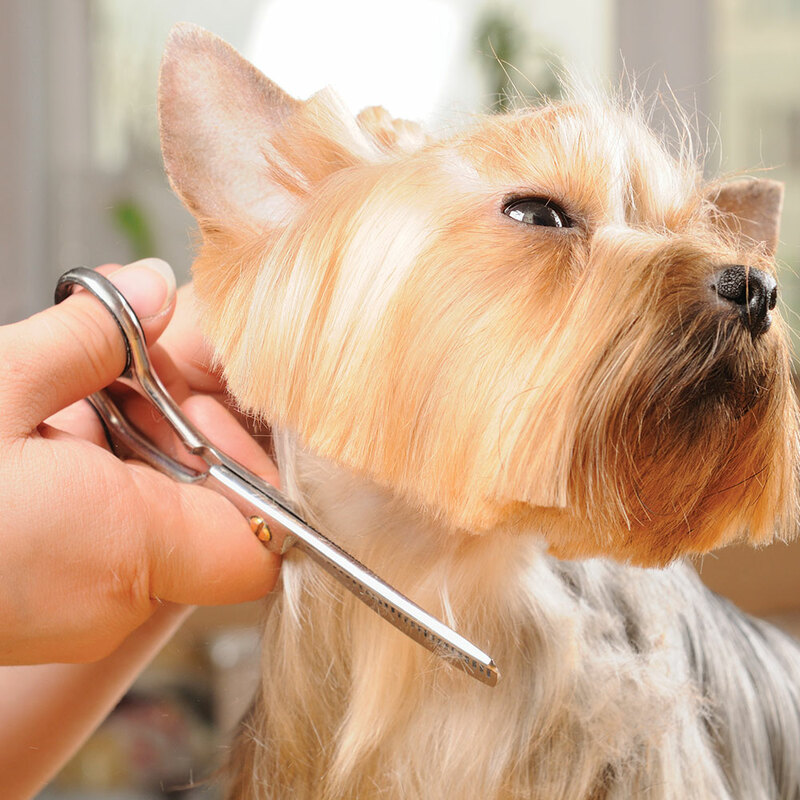 Our highly-trained brisbane dog groomers listen carefully to your requirements and consider your pets specific health needs to ensure the very best outcome for you and them. We do everything with their comfort and health as our foremost concern and tailor our work to suit your preferred aesthetics as well as your pet's ongoing wellbeing. 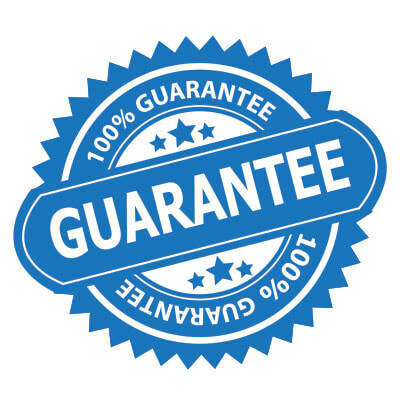 We take a gentle and professional approach to dog grooming, using only the highest quality, environmentally friendly dog grooming shampoos and conditioners as well as state-of-the-art clippers, combs, scissors and other dog grooming tools and equipment. Our specially designed, non-slip pet grooming tables with safety harnesses help minimise the chance of injury and are suitable for dogs or cats of any size. We also reduce stress on your pet by not subjecting them to long waits in confined spaces and make sure they feel well looked after and cared for at all times. So if you're after the best dog grooming service in Brisbane then you've come to the right place! At Four Paw we want you to be 100% happy with your pet's look and our service and we’d love to hear your feedback. ​If you’re concerned about your dog's coat condition, don’t delay! Call us on 07 3369 5175 to schedule a dog grooming service at our Brisbane pet grooming centre today.